Are you NDIS ready and looking for the right service provider or you need help caring in your own home? Holistic Home Care is a registered NDIS provider which means you can use your NDIS funding to access your services and supports from us. We listen to you, allow you to have more choice and control and provide flexible care. Our main goal is to maintain independence and enhancement of well-being. Click on our NDIS tab to see specific NDIS services we provide. Assistance with personal care such as bathing, dressing and grooming etc. Assistance with travel/transport to and from school, appointments and job etc. 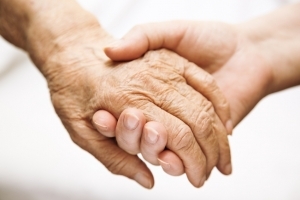 We also provide private in-home care to our clients who are not government subsidised. Private Home care is special service designed for you and your loved ones who likes to stay at home for longer or those who require Post Hospitalization/surgery care. It helps them maintain their independence and social relationships.